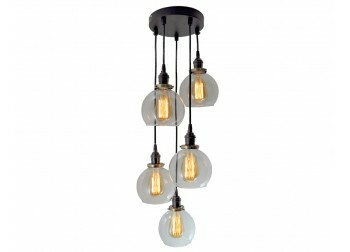 Multi-pendant chandelierSimple, yet elegant. 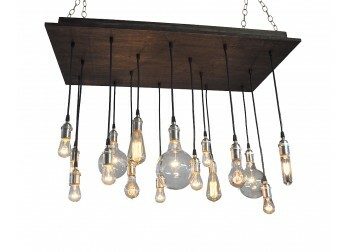 This chandelier features a wood base in our dark .. 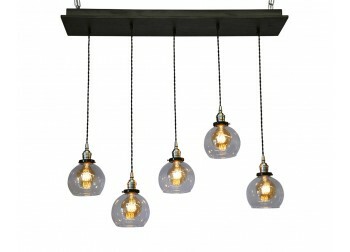 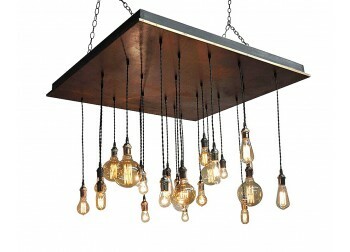 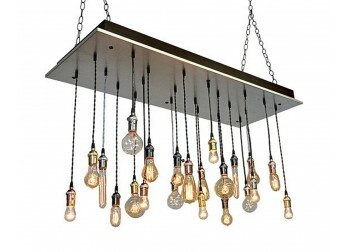 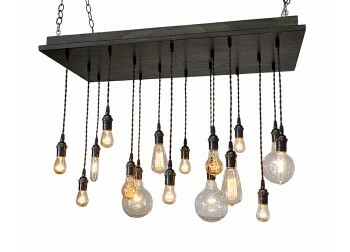 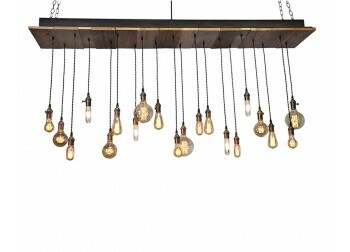 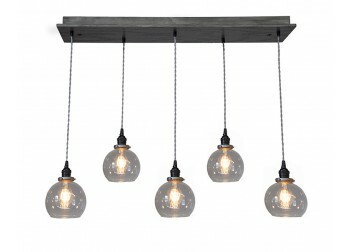 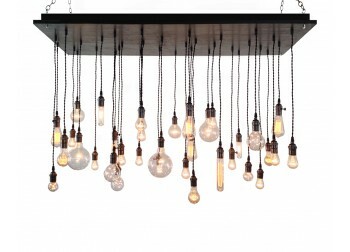 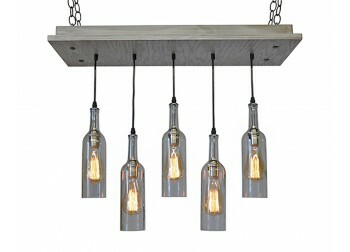 Create an urban contemporary theme with this handsome multi-pendant chandelier. 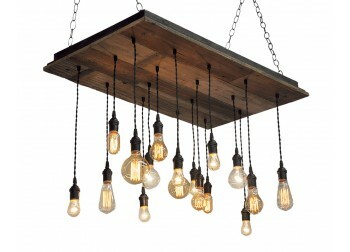 It features ..
17-Light Multi Pendant Reclaimed Wood ChandelierOur reclaimed wood chandelier will fit nicely in a.. 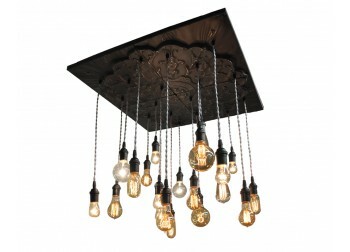 This chandelier features a decoratively embossed four panel tin. 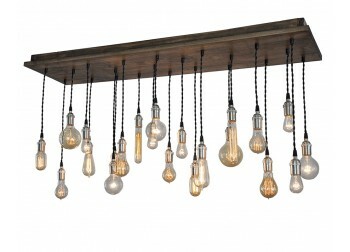 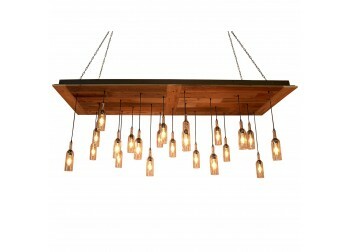 The relief has a floral d..
20 Light Multi-pendant chandelierAdd some elegance and style to your room with this multi-pendant ch..
Multi-pendant reclaimed wood chandelierThis chandelier features a reclaimed wood base. 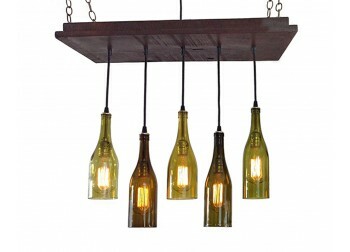 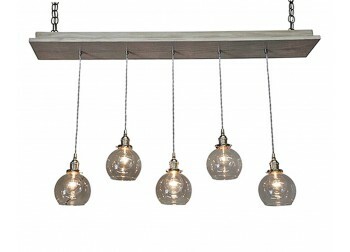 All o..
22 Light Multi pendant chandelier - GalvanizedThis chandelier is ideal for any rustic, urban or indu..
22-Light Multi pendant chandelierMake a statement with this chandelier, it features a rectangular wo..
22 Wine Bottle Pendant ChandelierIf you need to make a statement, THIS IS IT. 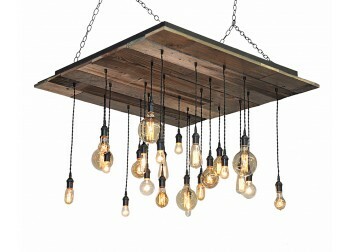 Our chandelier f..
22-light multi pendant chandelierMake a statement with this beautiful chandelier, it looks amazing f..
24-Light ChandelierThis rustic over-sized chandelier features a distressed metal clad base wi..
24-light reclaimed wood chandelierThis large square chandelier features a reclaimed wood base.&nbs.. 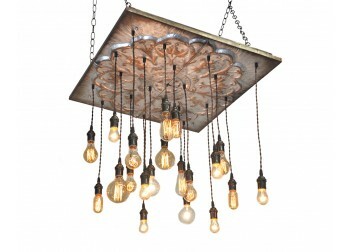 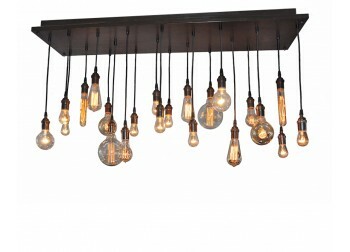 This rustic over-sized chandelier features a distressed metal clad base with a rust finish.&n..
Twice as nice! 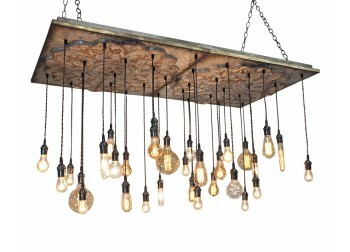 This stunning chandelier features eight decoratively embossed tin panels. 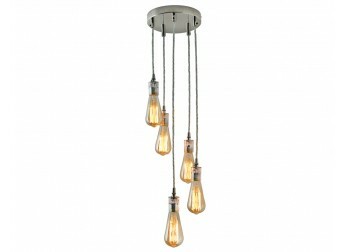 ..
34 Light Multi Pendant ChandelierBigger is better! 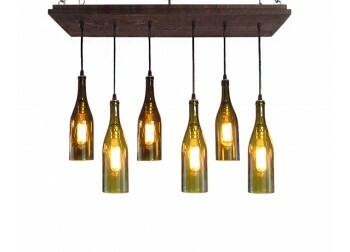 Create a focal point in your room with this..
Wine Bottle Pendant Chandelier - Reclaimed WoodThis chandelier features a square reclaimed wood ba..
5-Light Multi Pendant Globe ChandelierThis chandelier has great lines with an industrial look and ..
5 Globe Multi Pendant ChandelierThis chandelier has a great industrial look, and vintage feel.&nbs.. 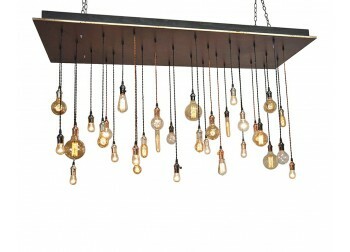 This chandelier has great lines and exposed hardware. 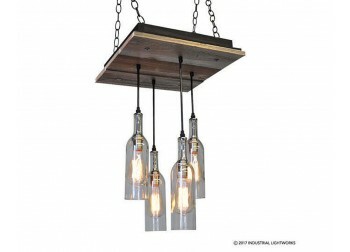 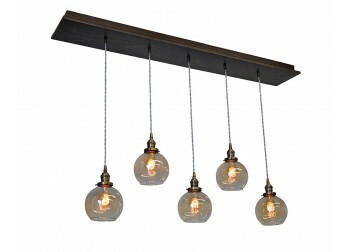 The fixture features a rectangular w..
5-Light Globe Pendant ChandelierThis chandelier has great lines with an industrial look and a vint..
5-Light Multi Pendant Cluster Add some elegance to your space with this modern industrial multi pe..
5-Light Multi Pendant Globe ClusterAdd some elegance to your space with this industrial multi pend..
Five Wine Bottle Pendant ChandelierThis chandelier features a rectangular wood base and authentic ..
5-Light Wine Bottle Pendant ChandelierThis chandelier features a rectangular wood base and authent..
Six Light Wine Bottle Pendant Chandelier - Reclaimed WoodThis chandelier features a rectangular wo..